Some 20 years ago, a dusky Bong beauty by the name of Rani Mukerji, burst on to the screen with the iconic Aati Kya Khandala number opposite Aamir Khan in Ghulam. Soon after, she stole our hearts forever as the uber glamorous Tina in Karan Johar’s Kuch Kuch Hota Hai. 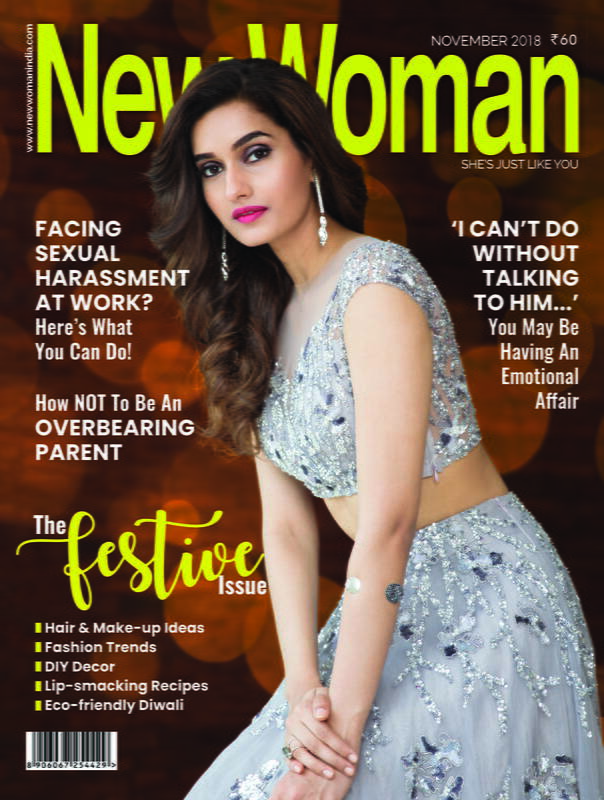 She took up the role that had been famously rejected by actors like Twinkle Khanna and Raveena Tandon earlier, only to leave a lasting impression on the minds of the audience. 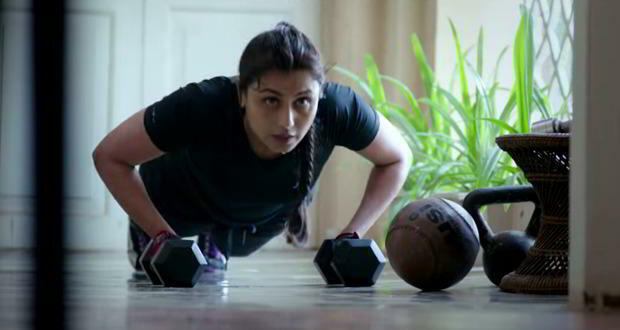 In the little screen time that Rani had, she made sure she made a solid impact, proving she was here to stay. A delightfully romantic film involving the ups and downs in a marriage, Rani Mukerji brought to life the struggles of a normal middle class Mumbai girl like a natural. 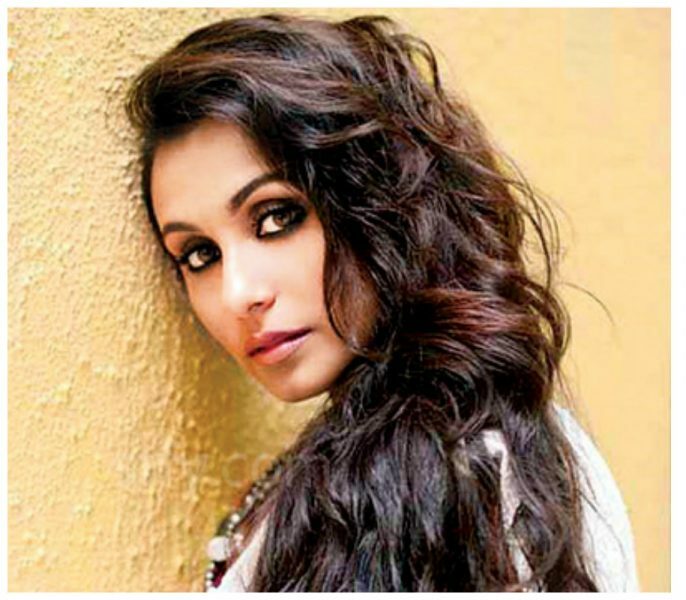 A lighthearted romance, Rani Mukerji juggled her character as the fun loving carefree girl in the first half to playing the independent widow in the second. From the way she looked, to the way she played her character, this one will always continue to be our favourite. She wasn’t acting as SRK’s heroine in Veer-Zaara; that went to Preity Zinta. Instead, she played the feisty human rights lawyer Samiya Siddiqui, and what a performance that was! What she did in this Sanjay Leela Bhansali film seemed like an impossible task for a mainstream actress. The number of Best Actor trophies she took home for Black is a different story all together. She aced her role as the journalist modelled on Barkha Dutt, in helping her sister Sabrina, played by Vidya Balan, get justice for her sister Jessica who was shot dead at gun point for refusing to give a drink. We can’t imagine anyone else being able to do so much justice to the role than Rani did. A powerful outing post her marriage to Aditya Chopra. And boy, did she not blow us away as the gritty cop bent on bursting the human trafficking racket. Here’s wishing the Bong beauty a very happy birthday!